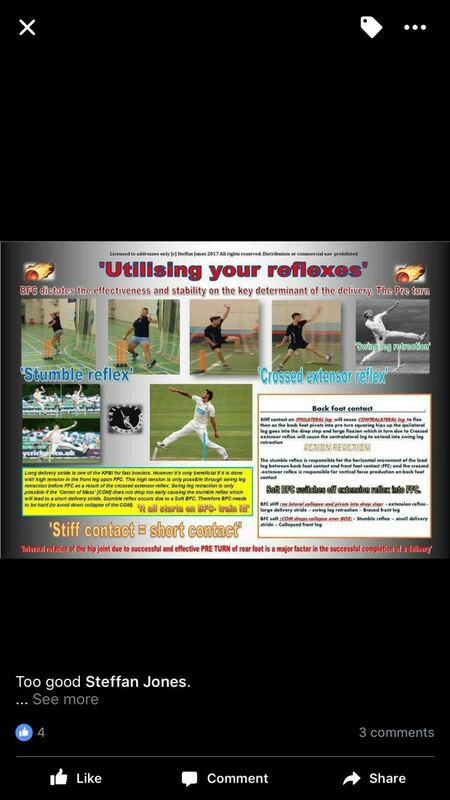 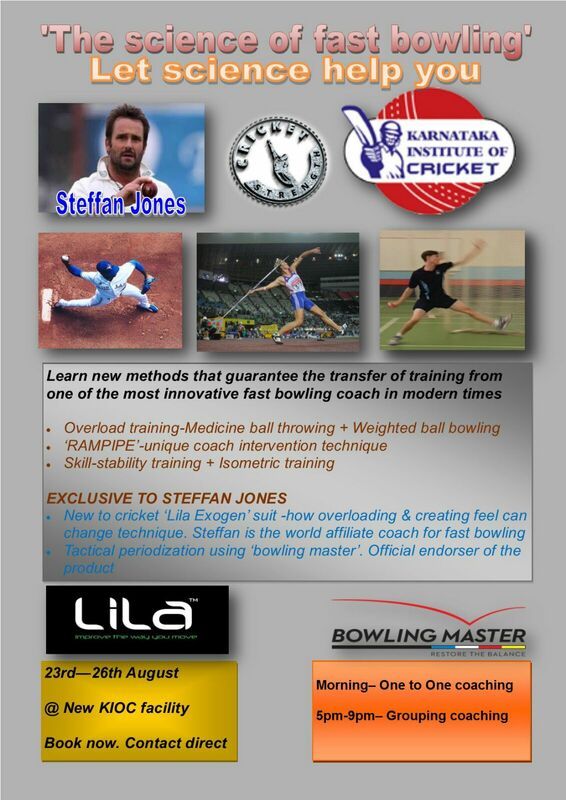 KIOC Bangalore conducting 3 days fast bowling master class. 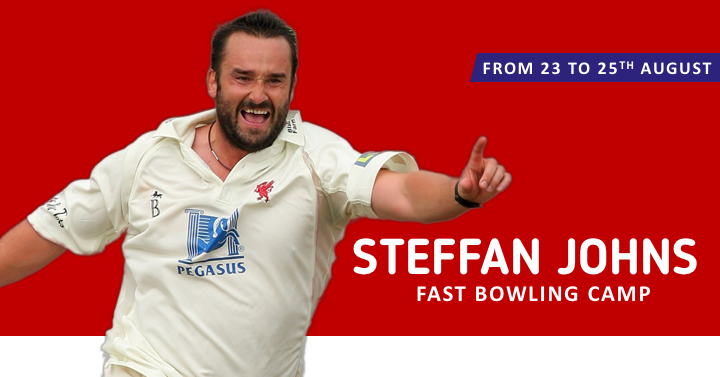 Anyone, including non-KIOC people, can join for this fast bowling master class. 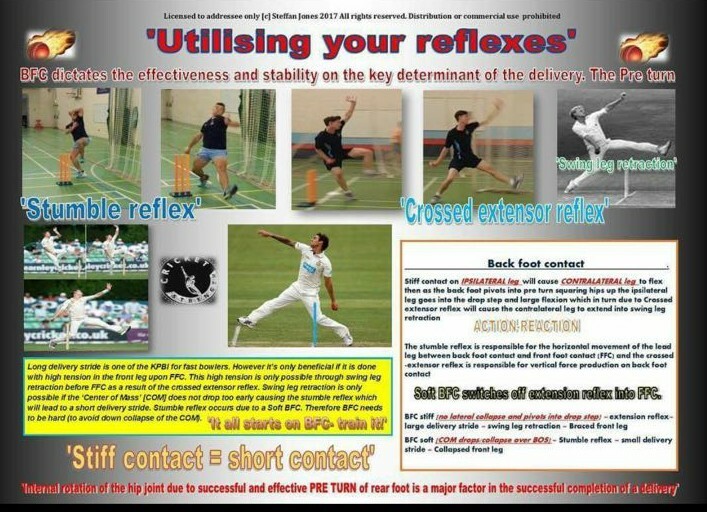 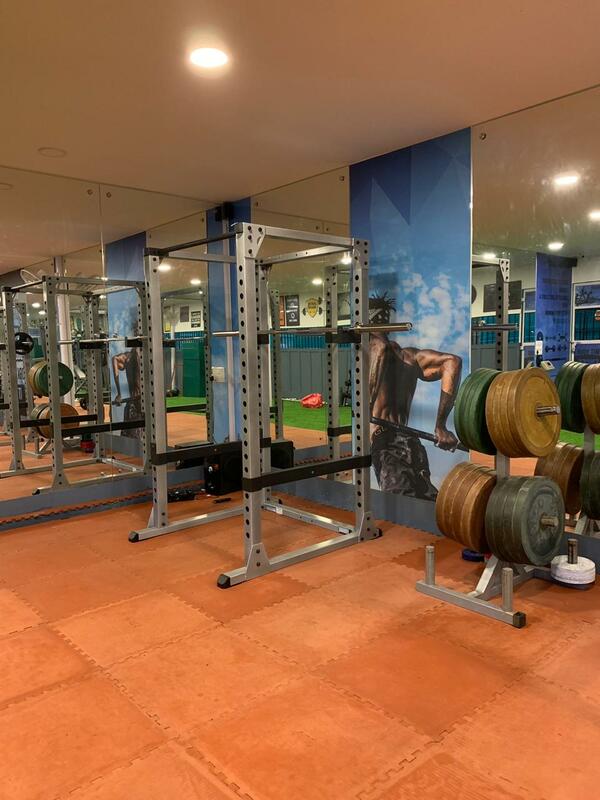 Steffan Jones is a bowling performance specialist, with 20yrs competition experience, who deeply examines the technical and physical aspects of the motion, he believes in an entirely new and scientific approach to fast bowling. 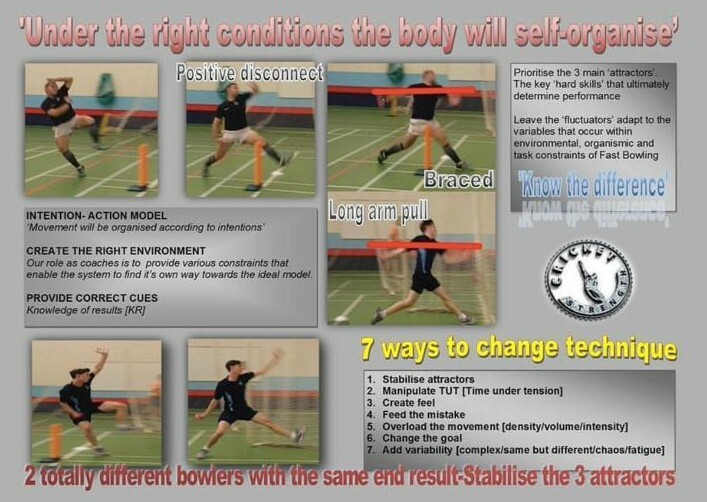 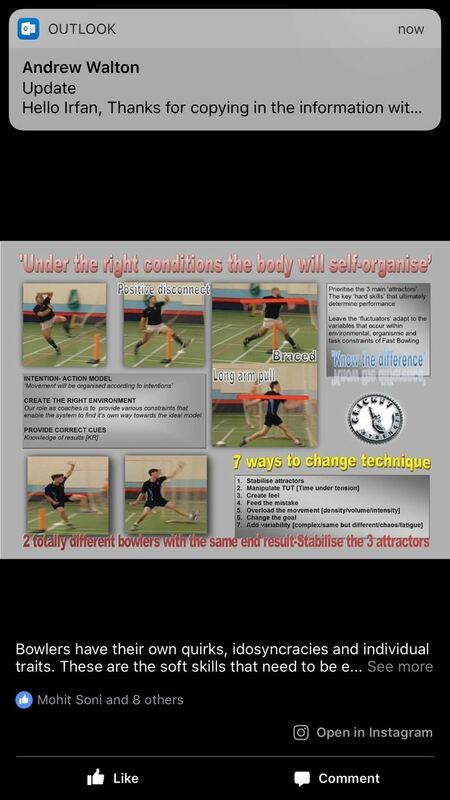 Bowling is a complex skill that requires a multi-targeted intervention approach to encourage adaptation. 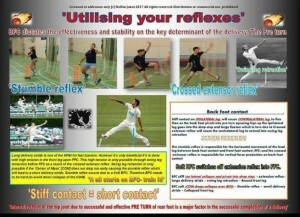 Merely focusing on one aspect such as technique or strength work on its own in isolation will rarely transfer to performance.